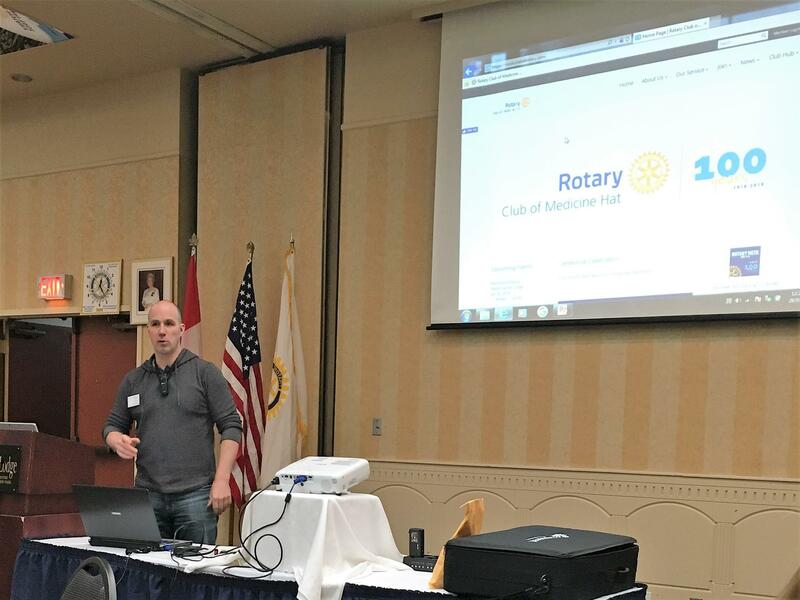 President Chris Perret presented a short introduction to Clubrunner, the software program that Rotary in this District (and many others) use to run their administration, their websites and provide event planning and attendance management. As well as the PC based program, a new addition to the options available is the clubrunner "app", which is available for download on most major smartphone platforms. 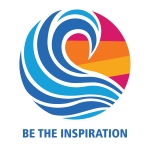 Clubrunner has a "public" face, as well as a confidential side that is available only to Rotary members. Chris went through the login information, and if any member of the club is having trouble with that, please contact Doug Fleming who can provide your login name and password. President Chris showed the members present the public club documents, as well as the location of the private paperwork, such as member lists, Board agendas and minutes and other Rotary documentation. He also spent some time showing members the advantages of using the Clubrunner app, which provides contact information for all members. Clubrunner has a great number of valuable features, today highlighted just a few and more will be explained in the near future. As displayed at the meeting the "Club Hub" button at the top of the website, now contains President Chris's presentation and the information on downloading the app.